On Jan. 1, 2017, at our 10:15 AM service, we're please to welcome John Westley-Hodges as our guest musician for the day. Join other St. Paul's members for a journey through Advent to gain insight into our own journeys with Christ. 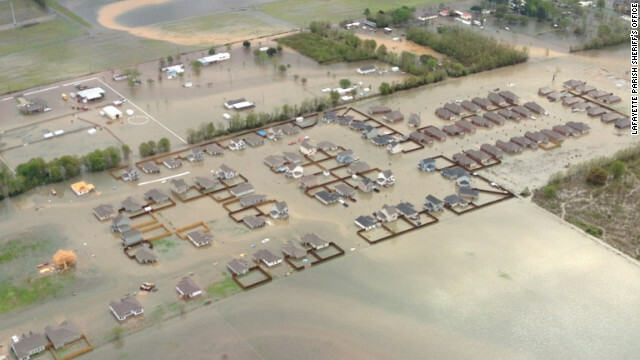 St. Paul's Episcopal Church & School, and the Episcopal Diocese of Louisiana, begin to respond to the flooding in South Louisiana. 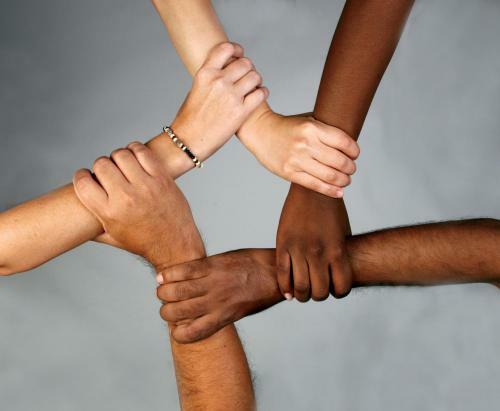 The RenewalWorks Task Force has recommended we think of our mission statement in a new way: as a rule of life. 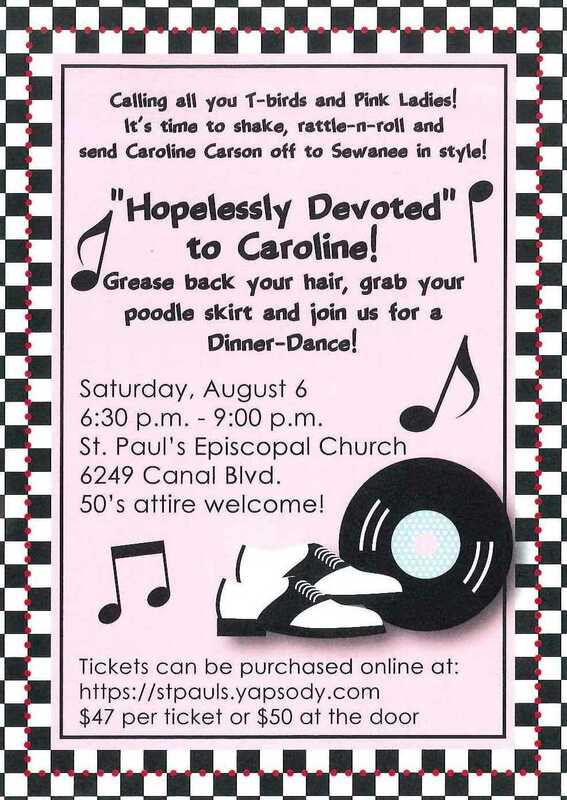 The Inaugural St. Paul's Summer Soiree will benefit Caroline Carson as she heads off to seminary. 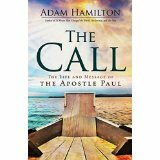 You're invited to learn about the life and teaching of our patron saint, St. Paul the Apostle, in this six-week study of Adam Hamilton's book "The Call." 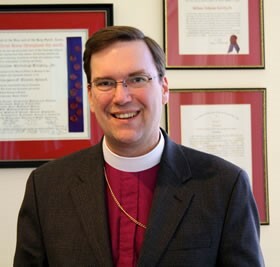 Bishop Nicholas Knisely, Bishop of Rhode Island, will be at St. Paul's for S3atStP on Feb. 17 to talk science and religion. 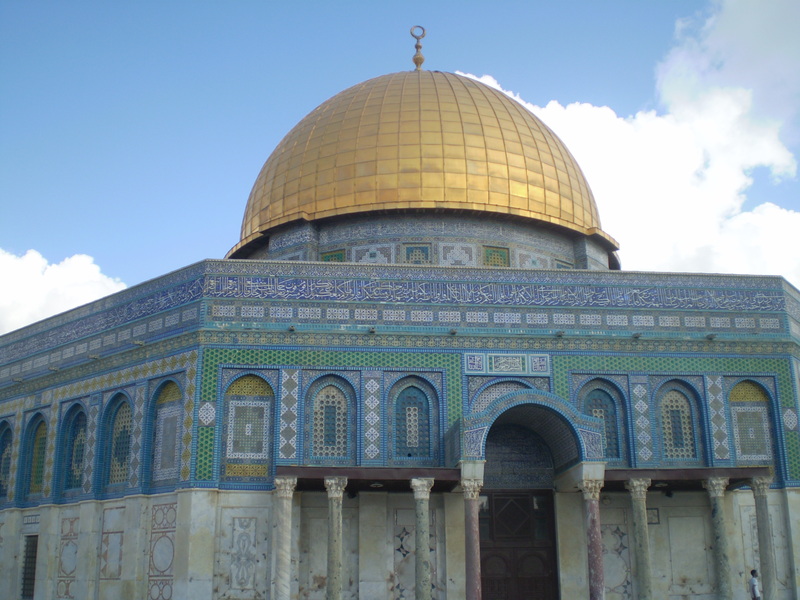 As part of Service, Supper, & Substance we are proud to present a four-part series on cultural and religious understanding called "Understanding Islam." 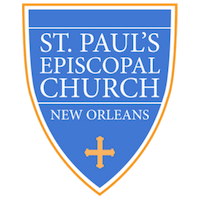 St. Paul's Center for Counseling & Education presents a three part course designed to empower you for self-confidence and better relationships.